Railway Station Advertising in Delhi, Railway Platform Advertising Ad Agency in Delhi, Advertising on Railway Platform & Station in Delhi. 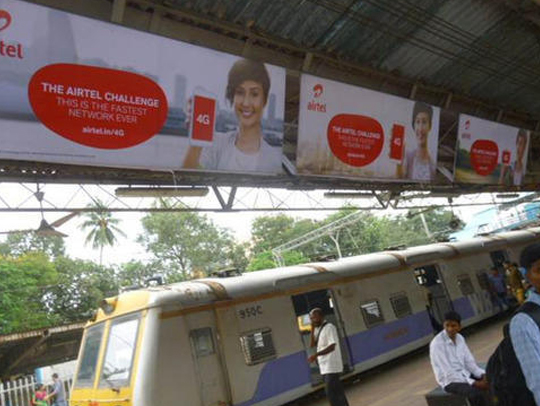 Over the years, we have been engaged in offering Railway Station Advertising Service in Delhi. This service is rendered under the direction of our deft professionals using best quality advertising material and latest techniques. While executing this service, every minute detail is taken into consideration, by our skilled professionals, so as to avoid any inconvenience. Being a client focused organization; we give surety our clients that our offered service is executed within the stipulated time-frame and at affordable rates.